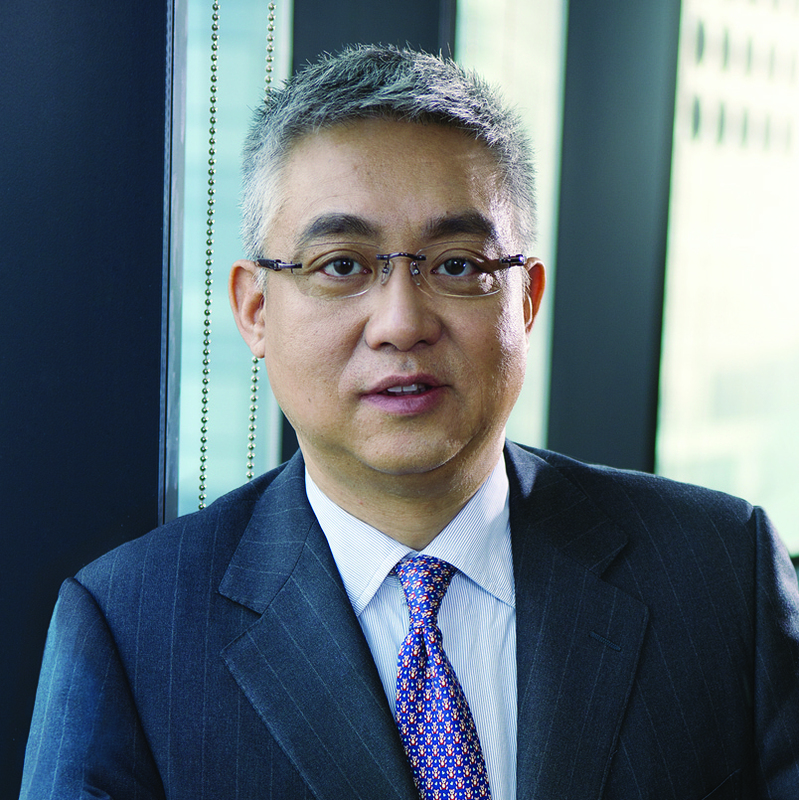 Yichen Zhang is the Chairman and Chief Executive Officer of CITIC Capital. He joined CITIC Group in 2000 as an Executive Director of CITIC Pacific and President of CITIC Pacific Communications, before founding CITIC Capital in 2002. Prior to joining CITIC Group, he was a Managing Director at Merrill Lynch responsible for Debt Capital Market activities for the Greater China region. Mr. Zhang started his career in investment banking where he joined Greenwich Capital Markets in 1987 and became Bank of Tokyo’s Head of Proprietary Trading in New York in the early 1990s. Mr. Zhang is a member of the Eleventh National Committee of the Chinese People’s Political Consultative Conference (CPPCC). He is a founding member and Vice Chairman of Beijing Private Equity Association (BPEA) and Tianjin Private Equity Association and an Honorary Chairman of Hua Jing Society. Mr. Zhang is the former Chairman of China Venture Capital and Private Equity Association (CVCA) and is currently an Executive Committee member of its Board of Governors. Mr. Zhang is a graduate of the Massachusetts Institute of Technology.